KENS CRYSTALCLEAR WINDOWS OFFERS PROFESSIONAL WINDOW CLEANING ON RESIDENTIAL AND COMMERCIAL PROPERTIES, TO INCLUDE CLEANING OF WINDOWS, SCREENS, SKYLIGHTS, MIRRORS, AND WINDOW TRACTS. KENS CRYSTAL CLEAR WINDOWS ALSO OFFERS GUTTER AND DOWNSPOUT CLEANING WHICH REMOVES LEAVES AND DEBRIS FROM RAIN GUTTERS AND DOWNSPOUTS THAT ACCUMULATES OVER TIME. THIS ALLOWS THE GUTTERS TO FLOW FREELY WITHOUT ANY BACKUP OR OVERFLOW. KENS CRYSTALCLEAR WINDOWS OFFERS POWER WASHING OF HOUSES, DECKS, SIDEWALKS, AND DRIVEWAYS. THIS REMOVES MILDEW, STAINS, COBWEBS, AND DIRT. POWER WASHING A HOUSE WILL IMPROVE THE LOOKS AND FEEL, AND BRIGHTENS UP THE PAINT JOB BY REMOVING THE DIRT OR MILDEW. 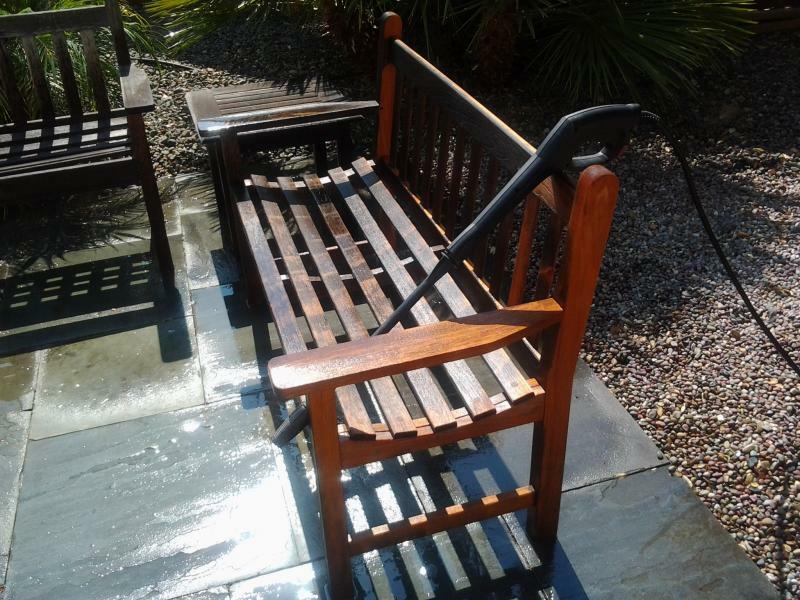 I Ken can restore your patio furniture to a better state. 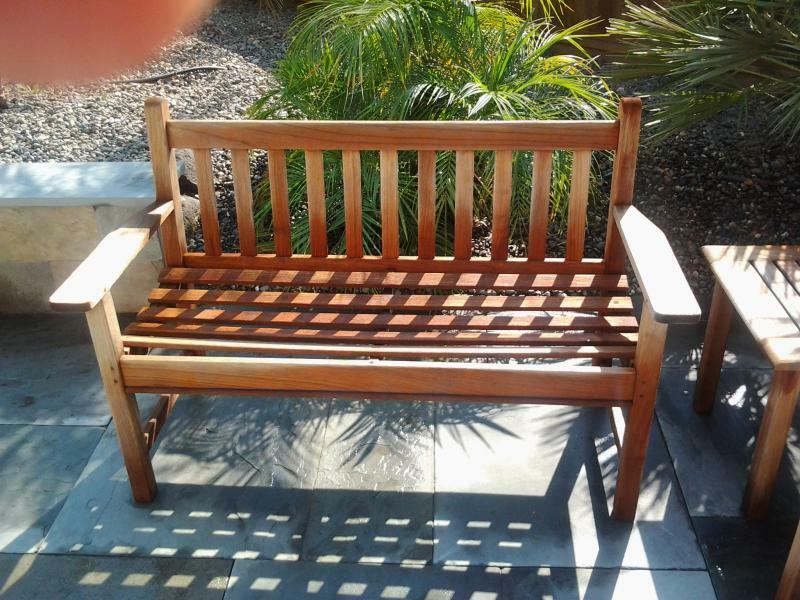 After sitting outside for a while wooden patio furniture becomes dull from dirt, mildew, etc. They can be restored by power washing off the layer of dirt and mildew. Call for a free estimate. Ken cleans windows on many commercial buildings, including some on a monthly basis. Below are two examples of commercial jobs done by Kens Crystal Clear Windows. 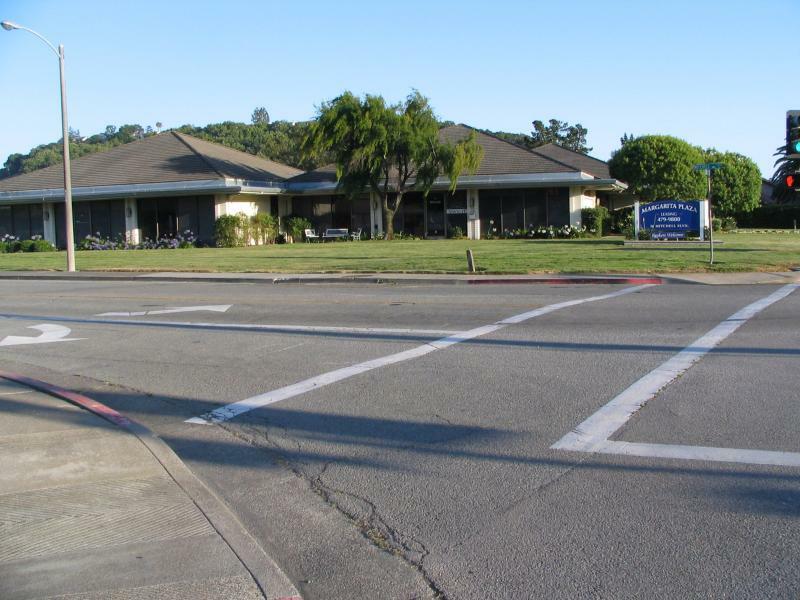 Commercial offices in San Rafael, CA. where windows are cleaned by Kens Crystal Clear Windows. 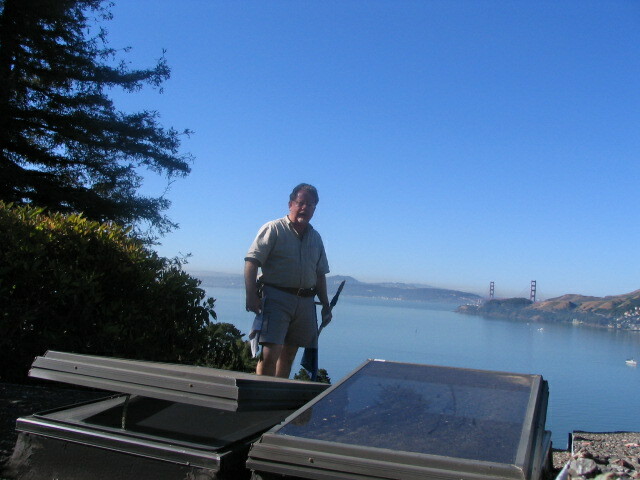 COMMERICAL JOB IN SAUSALITO,CA, COMPLETED IN 2016. Copyright 2010 Kens Crystal Clear Windows. All rights reserved.